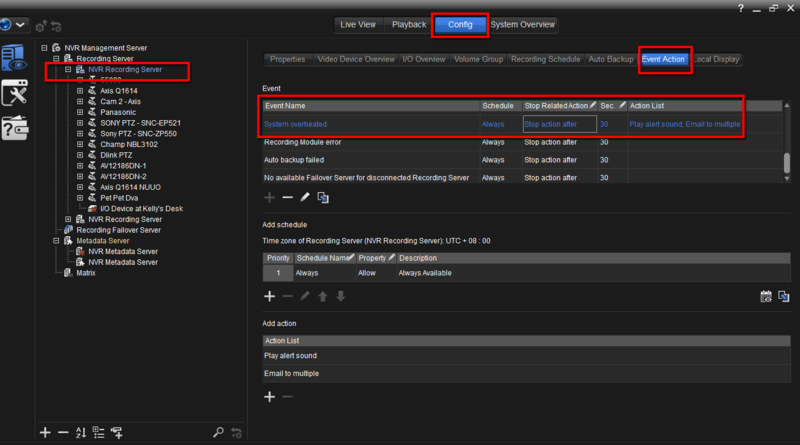 How can user know if the recording is (or is going to be) stopped due to some hardware failure, such as disk I/O error? Is it possible to get an early alarm before recording data is lost? 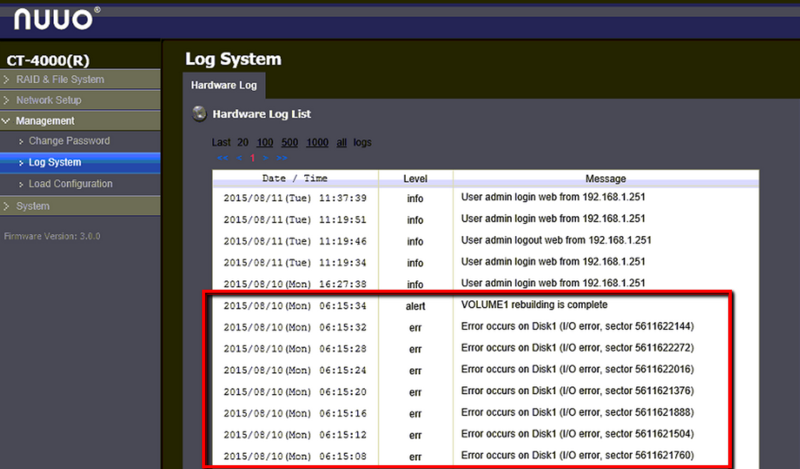 How does recording failover work in Crystal Titan?